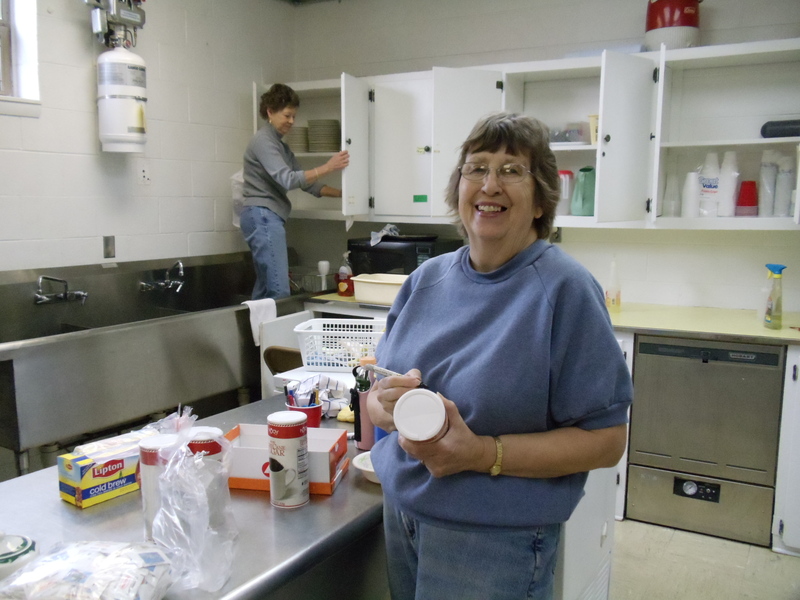 Recently, several members spent some time sprucing up St. Luke’s Lutheran Church kitchen. Connie and ‘Grandma Lil’ share a laugh while cleaning. Rae and Jane clear out the cabinets. Previous postWe love a parade!